The client is a leader in developing and expanding innovative database technology for emerging markets. It is one of the largest global enterprise software companies exclusively focused on managing and mobilizing information from the data center to the point of action. The open, cross-platform solutions securely deliver information anytime, anywhere, enabling customers to create an information edge. The client is part of a consortium that is promoting open source technology and business applications using open source. However, the client could not focus much on this initiative, leading to only a very few business applications that could use open source robust enough to be certified for their database technology. 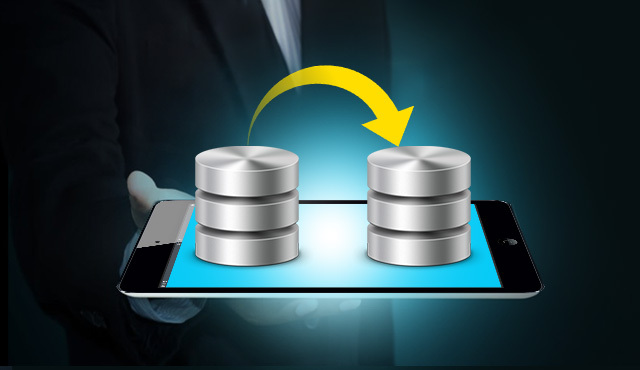 The client had prepared a database migration guide that was distributed to all new customers for their database technology. However, this migration guide was not updated in line with the major releases and changes in database technologies. The client wanted Xoriant to help promote open source technology by certifying leading business applications on their database technology. The client also wanted Xoriant to come up with new migration guide in line with the latest architecture level changes; both in their database technologies and their competitors’ applications. The Xoriant team was proactive in setting up a test lab for open source certifications and migration guides. As part of this engagement, the Xoriant team evaluated many third party tools to certify and bring on board with the client database, increasing the footprint.